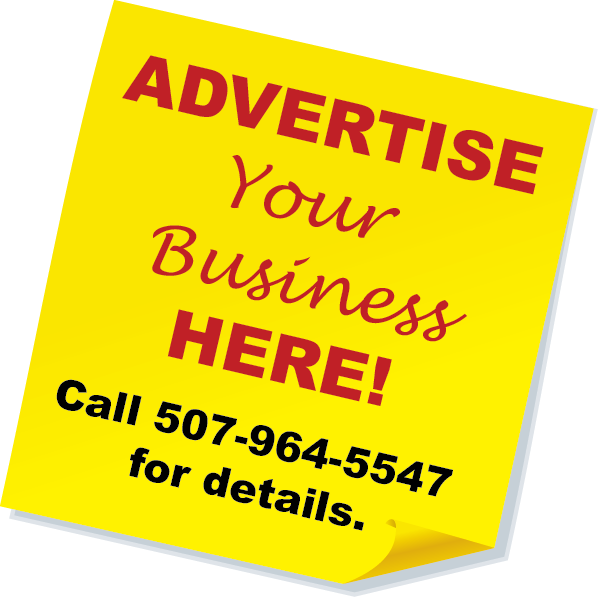 To place your ad on our web site, call 507-964-5547 or e-mail info@ArlingtonMNnews.com. 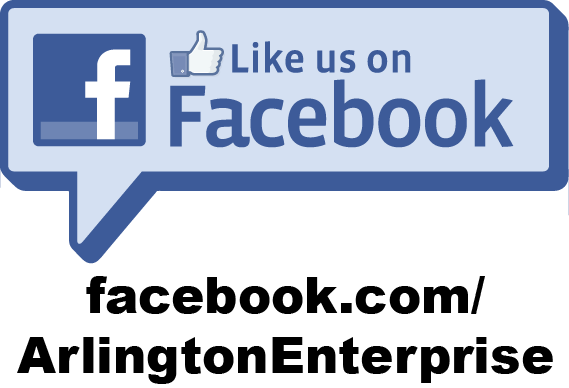 One-Stop Shopping for each of these publications: Arlington Enterprise, McLeod County Chronicle, Sibley Shopper, Glencoe Advertiser and The Galaxy. Place your ad at either location: Arlington Enterprise Office or Glencoe Advertiser Office.